The Ridge at Manitou is a place of natural beauty where holes meander through the landscape. 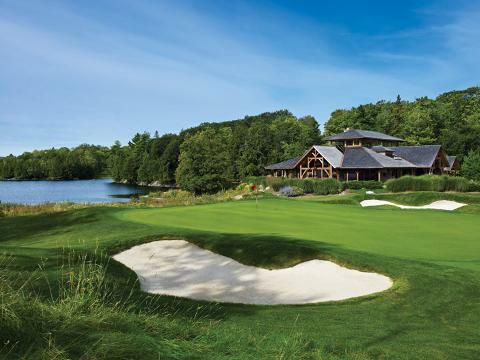 Designer Tom McBroom’s “out and in” layout delivers an unforgettable golf experience. 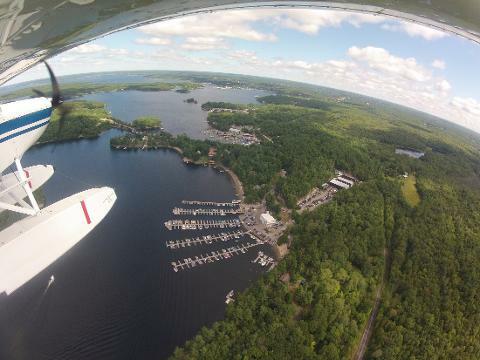 Departing Parry Sound Harbour from $235 + tax. 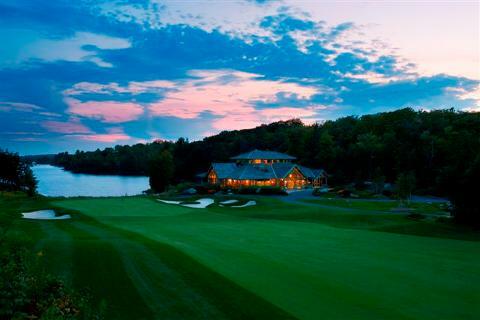 Pricing is per person, minimum of 2 golfers, green fees and cart not included, please confirm available tee times: 1-888-363-1693. 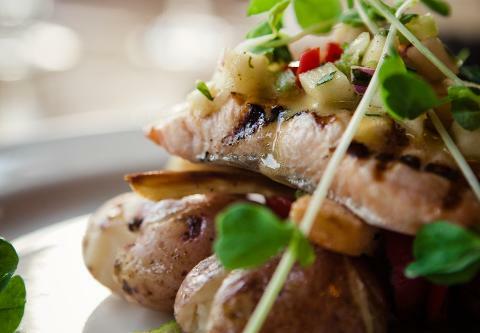 Enjoy lunch at the fabulous lakeside dining room providing a glorious view of Manitouwabing Lake. Click here for dining details..
Windermere Golf & Country Club is nestled amongst towering tall pines and magnificent granite outcroppings. 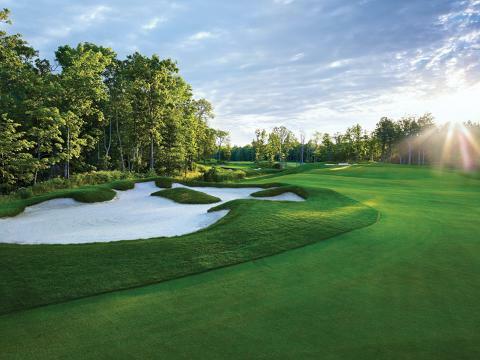 This 18-Hole championship course is player friendly to all levels of ability yet is a challenge for the most experienced golfer. Departing Parry Sound Harbour from $276 + tax. 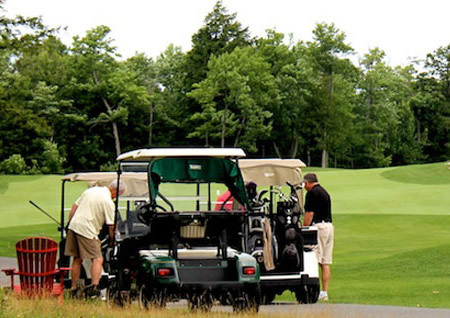 Pricing is per person, minimum of 2 golfers, green fees and cart not included, please confirm available tee times: 1-888-464-4414. 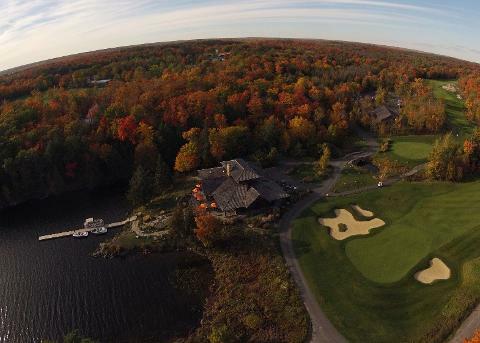 Alternate Options: We can pick you up at Lake Joe, Lake Rosseau, Pointe au Baril or Toronto Harbour. Call to for pricing 1-800-786-1704.